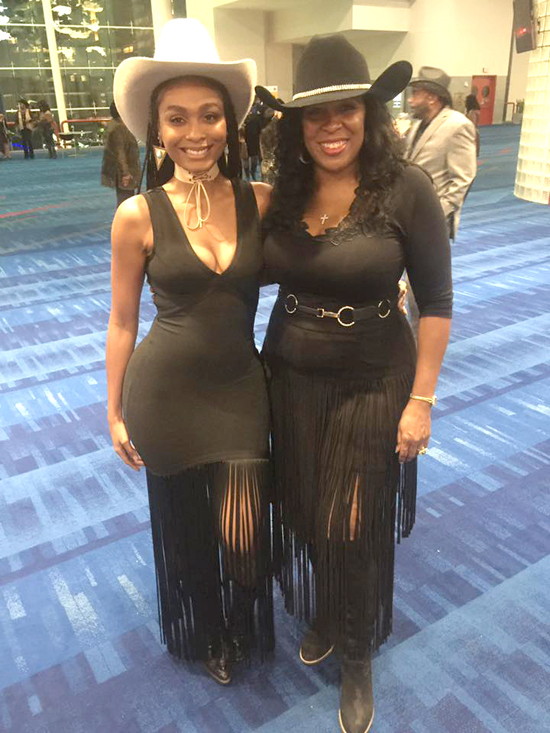 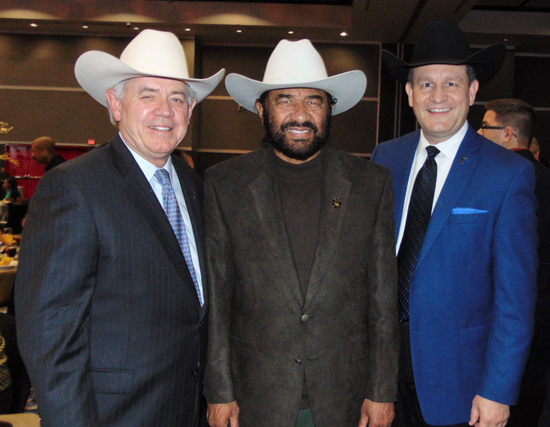 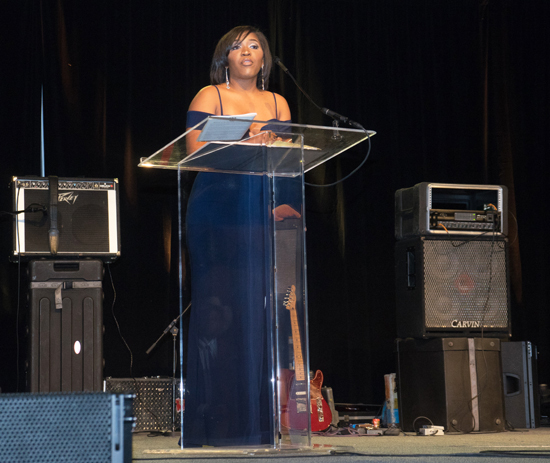 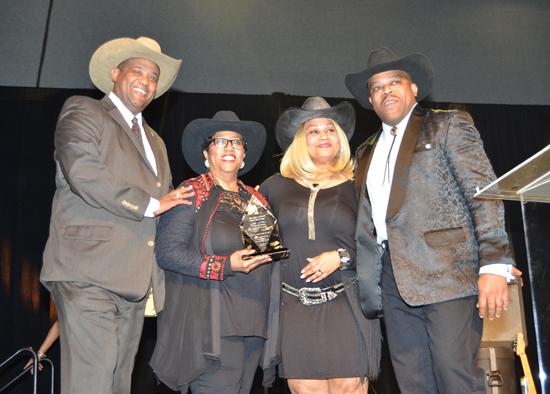 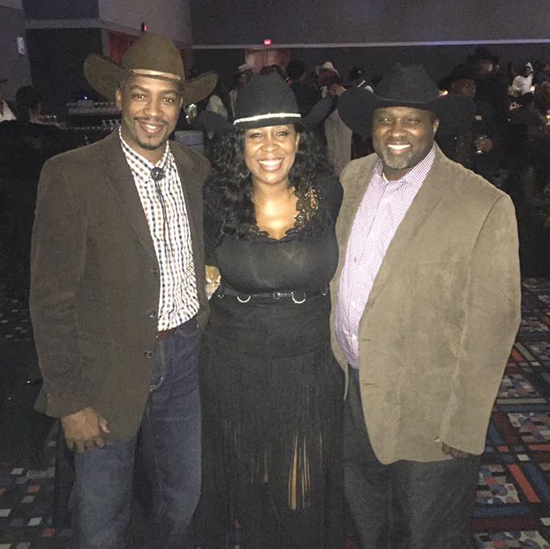 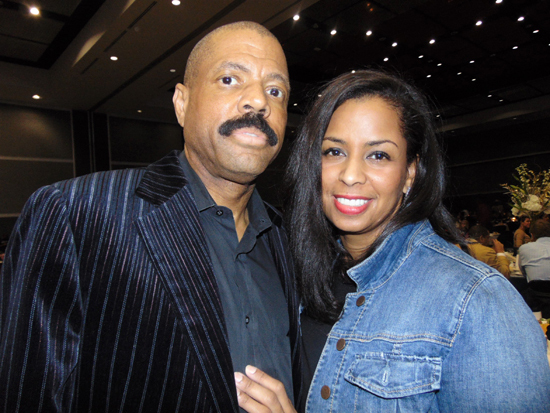 The Houston Livestock Show and Rodeo Black Heritage Committee recently gave its 24th Annual Black Heritage Western Gala that was held on Saturday, January 14, 2017, at the George R. Brown Convention Center. 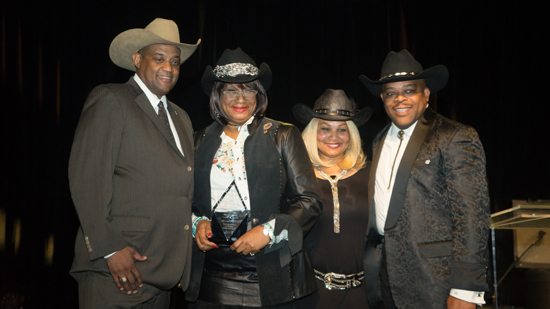 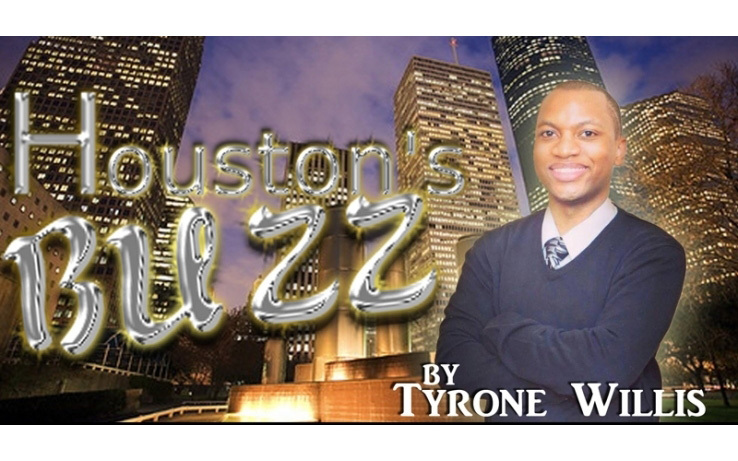 This memorable event recently celebrated the excellence and integrity of black media in the City of Houston. 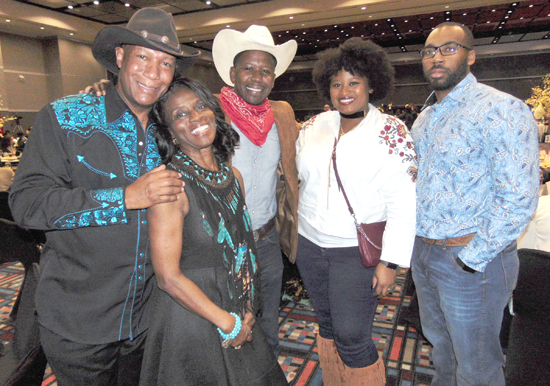 The Black Heritage Committee (BHC) was established as an official Houston Livestock Show and Rodeo committee in 1993, under the name Black Go Texan Committee (BGTC). 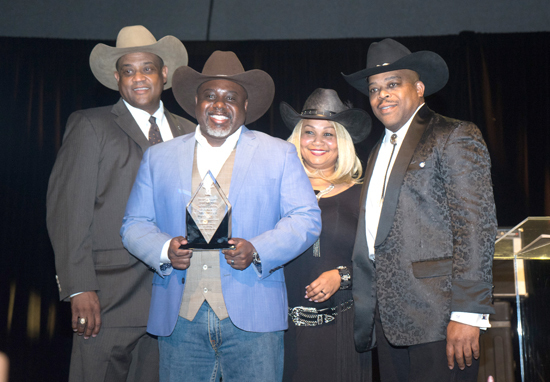 The founding 50 members united in an effort to better serve Houston’s African American community while highlighting the pioneer and Western heritage of black individuals in Houston and throughout the state. 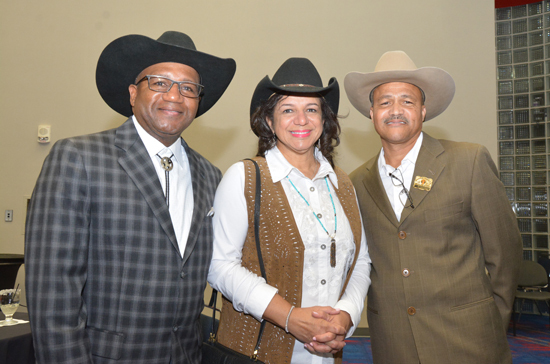 The annual black heritage western gala helps the lives of others by raising funds for scholarships for urban youth. 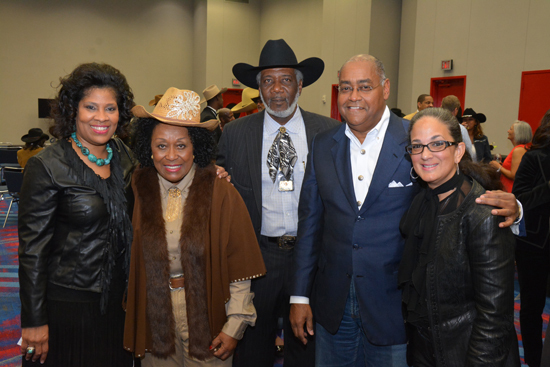 Many are thrilled to attend the Houston Livestock Show & Rodeo for this year’s Black Heritage Day that is scheduled for Friday, March 10, 2017. 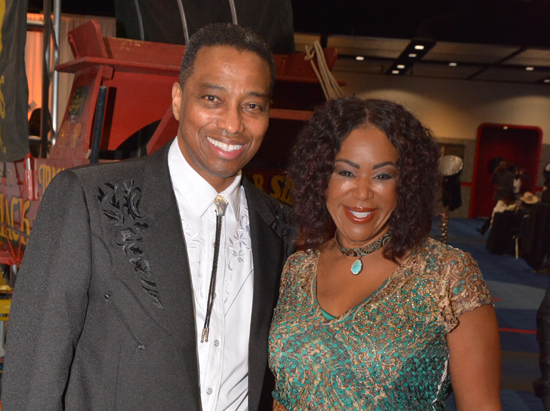 Debra Duncan (Host of Great Day Houston) & Khambrel Marshall (Anchor at KPRC Local 2) both served as emcees for the event. 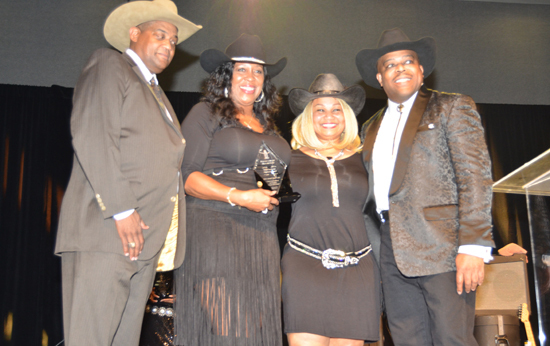 Houston Livestock Show and Rodeo Black Heritage Committee 24th Annual Black Heritage Western Gala Honorees include Keith Davis (D-Mars Business Journal), Roy Douglas Malonson (African American News), Sonceria “Sonny” Messiah Jiles (Houston Defender), Francis Page Jr. (Houston Style Magazine), Karen Carter Richards (Forward Times) and Dorris Ellis Robinson (Houston Sun). 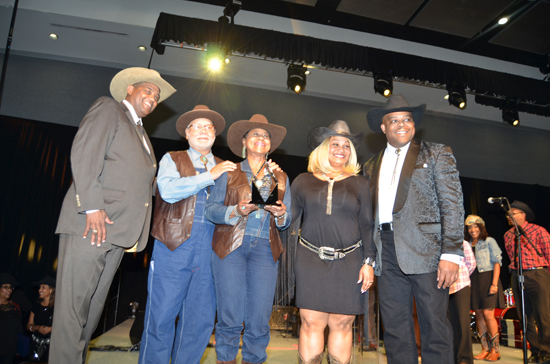 Congratulations to all of the honorees, including one of our own, Forward Times Publisher & CEO Karen Carter Richards. 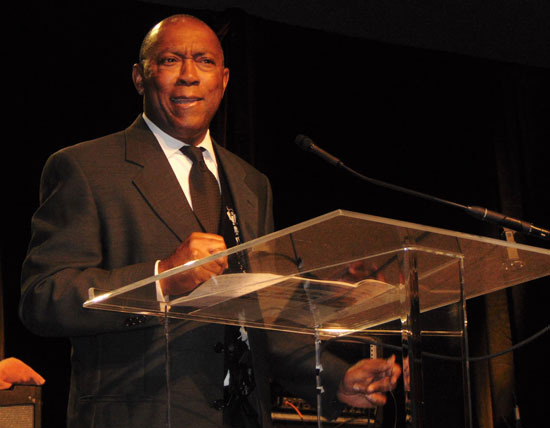 Special guests include: Commissioner Rodney Ellis, Rev. 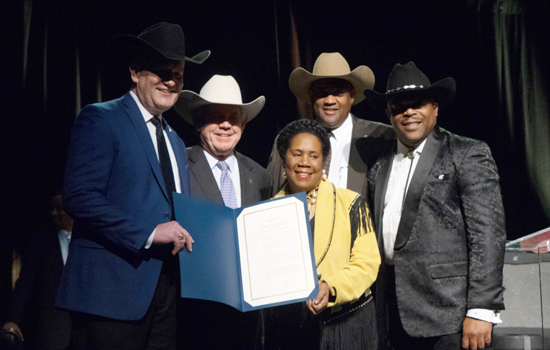 Dr. Marcus D. Cosby, Jack Lyons, Joel Cowley, Jodie Jiles, Congresswoman Sheila Jackson Lee, Houston Mayor Sylvester Turner, Houston City Council-Member(s) Amanda Edwards & Larry Green, & Houston City Controller Chris Brown.